Build brand awareness and attract customers to your business with memorable signs and displays. Reflect the quality of your business with long lasting & premium signage that grabs attention. Our high-tech machines allow us to produce a variety of shapes and sizes from A5 to Billboards, in any quantity, to your specification, quickly and economically. Use A-frames, pull-up banners, flags and outdoor vinyl banners to increase foot traffic by presenting inviting offers in your hospitality and retail shops, at exhibitions, markets or festivals. 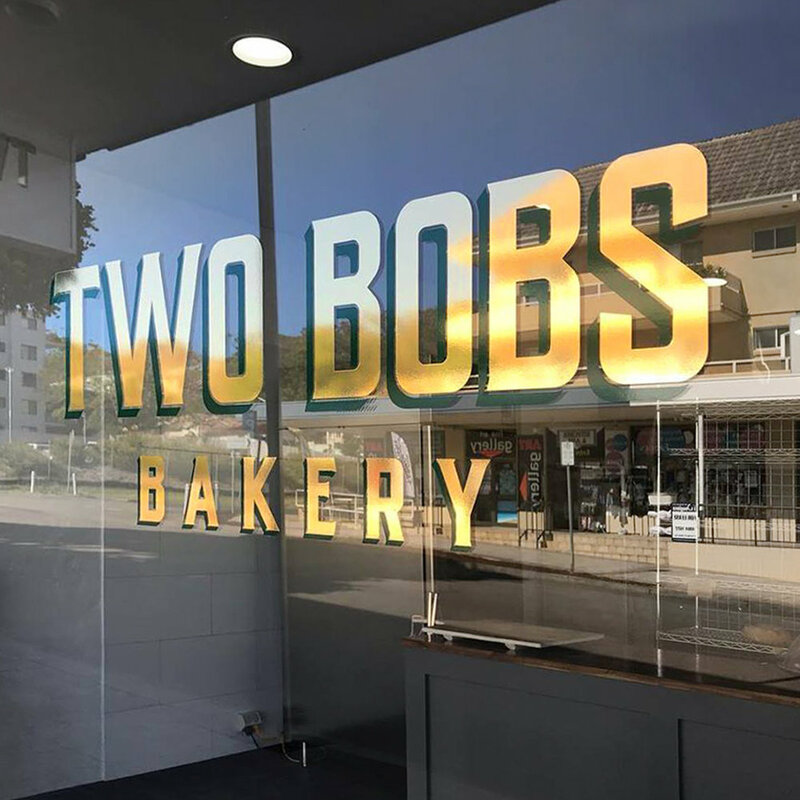 Tradies and small business, advertise on the go with ute signage using aluminium composite panels and vehicle vinyl letters with logo design and contact details. Corflutes are weather resistant and are ideal on construction sites, short term in-store promotions, festivals and markets. Whatever signage you need, simple or sophisticated, promote your offers, services or events with, attention-grabbing signs and displays and get your message out on the town with Colorfast. Please note: We design and produce signs. Signs are supply only and we do not install. 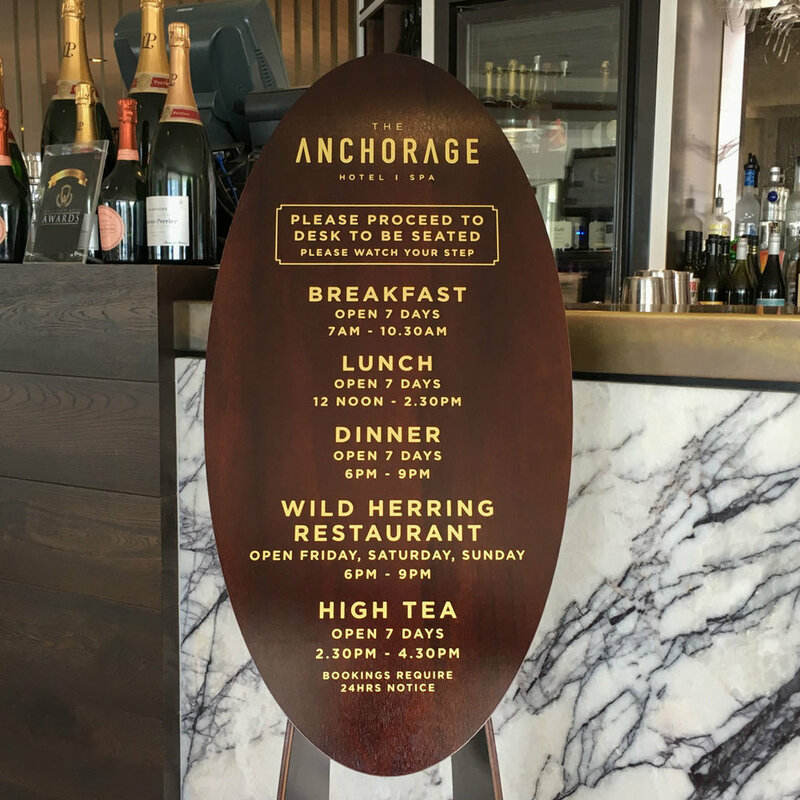 We provide exceptional design and printing for all your sign and display requirements. Contact us on 4982 0026 or email mail@colorfast.net.au for a no obligation quote. Contact Us today to see how we can help you with Signs & Display!